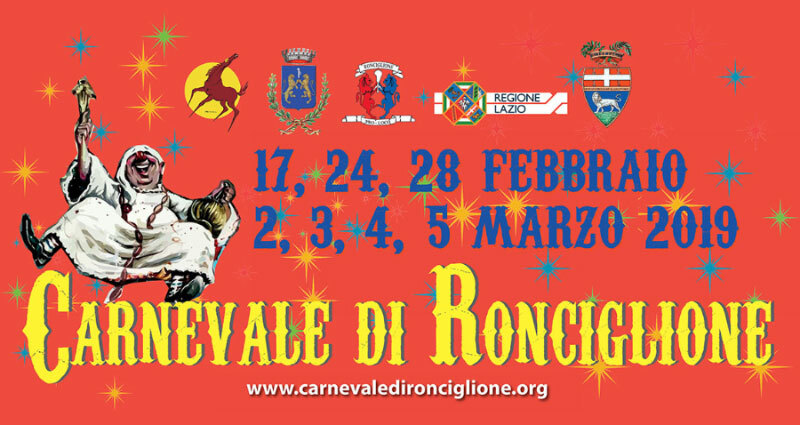 Ronciglione, the city of Carnival, gives an appointment to the three Great Gala Courses of 2019 and to the many events of the Carnival of Ronciglione. 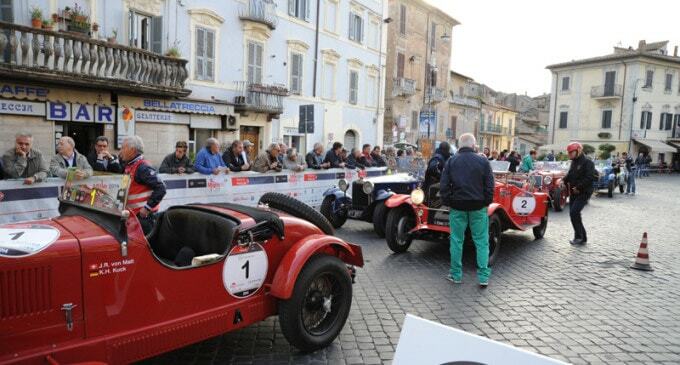 For almost a month Ronciglione transforms itself into the city of entertainment amid parades, Gala classes, masks, gastronomy, veglioni and gastronomic events. A show that is always new, exciting and fascinating. Three great Gala Courses, concentrated in a unique Carnival, full of fun. 10.00 am - Piazza della Nave. Guided tours. 10.30 am - Via Solferino. Opening of the Carnival Museum. 11.00 am - Piazza della Nave. 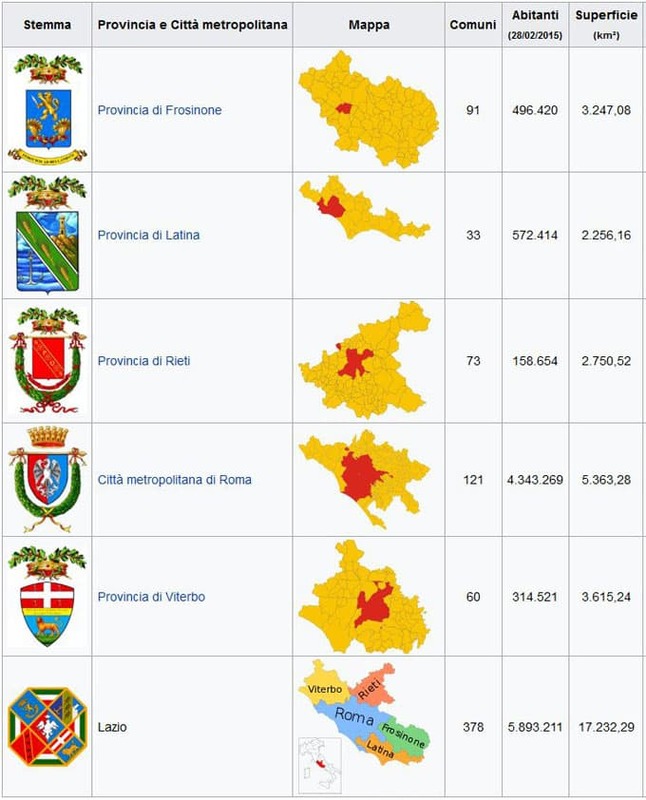 Theatrical representation in "roncionese" dialect. By the "Pavilion of Wonders". 12.00 - Opening of the stands of typical and gastronomic products. 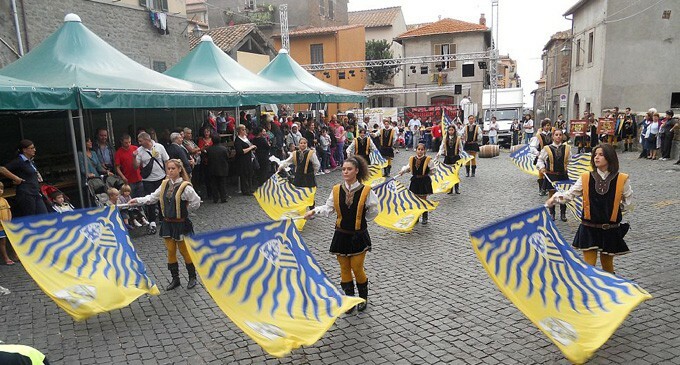 3.00 pm - Walk and exhibition of the town band "Alceo Cantiani" and Majorettes. 3.30 pm - Historical Parade of the Hussars. 4.00 pm - 324 ° Grand Gala Course: masks, allegorical floats, masked groups and folklore bands. 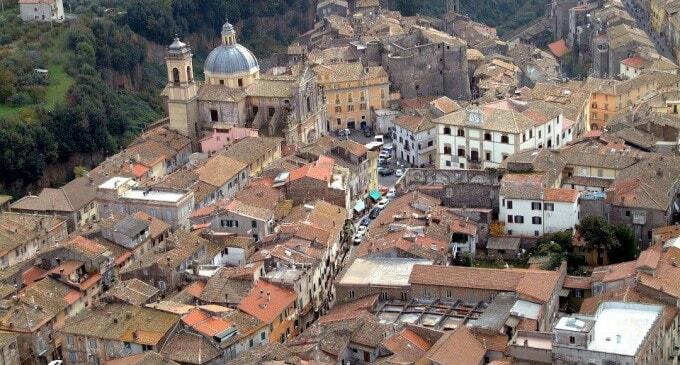 Following all in Piazza della Nave to dance the traditional Saltarello Carnival with the city band "A. Cantiani". 4.00 pm - 325 ° Grand Gala Course: masks, allegorical floats, masked groups and folk bands. 2.30 pm - The Carnival Campanone rings out to announce the return of King Carnival. 3.00 pm - Carnival folly begins. The city authorities and the Carnival deliver the keys of the City of Ronciglione to King Carnival and his madrina escorted by a squadron of Hussars. 4.00 pm - Great Children's Carnival. 17.00 - The Confraternity of Sant'Orso offers tozzetti and wine to all guests. Great snack for all children with "Nellina genuine snack". 11.00 pm - Student Veglionissimo at the PalaCarnevale with DJS "Miami Blue". 3.00 pm - Carnival Soap Box Race (parade of carriages). Piazza della Nave. 5.00 pm - Jotto Carnival. Gastronomic afternoon with: Polentari, Faciolari, Tripparoli, Fregnacciari, Fritellari and tasting of "Nellina Merenda Genuina". 11.30 pm - Veglionissimo Carnival at the PalaCarnevale. 11.30 am - Piazza della Nave. Photographic workshop of the Carnival. 4.00 pm - Opening of the 1st Band Competition. 4.00 pm - 326 ° Grand Gala Course: masks, allegorical floats, masked groups and folk bands. 2.30 pm - The Carnival Campanone rings out. Carnevale dei Nasi Rossi - The Red Nose, typical mask of the Carnival of Ronciglione. 4.00 pm - The Executive Council of the Nasi Rossi decrees the opening of the "Pile di Sugo". 4.30 pm - The Società dei Nasi Rossi announces the "Charge". 4.30 pm - Traditional Charge of the Red Noses.